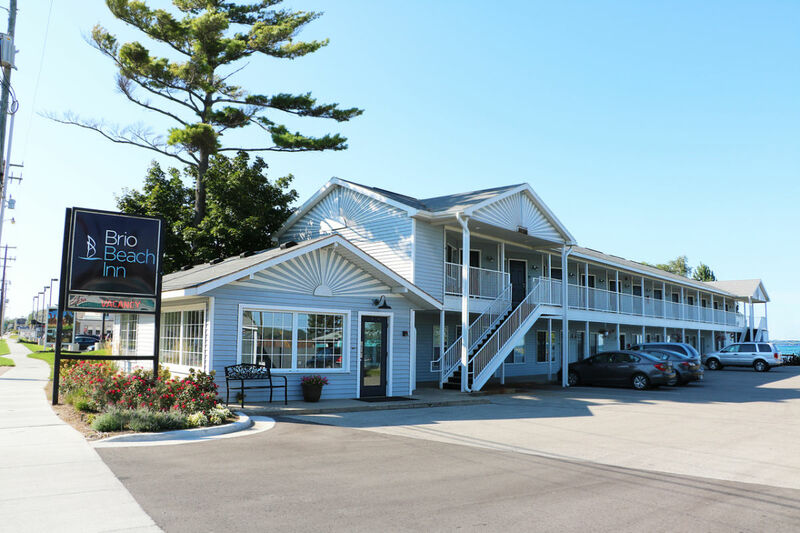 Welcome to beautiful Northern Michigan and welcome to the Brio Beach Inn. Seems like everyone everywhere wants their own cottage “Up North!" 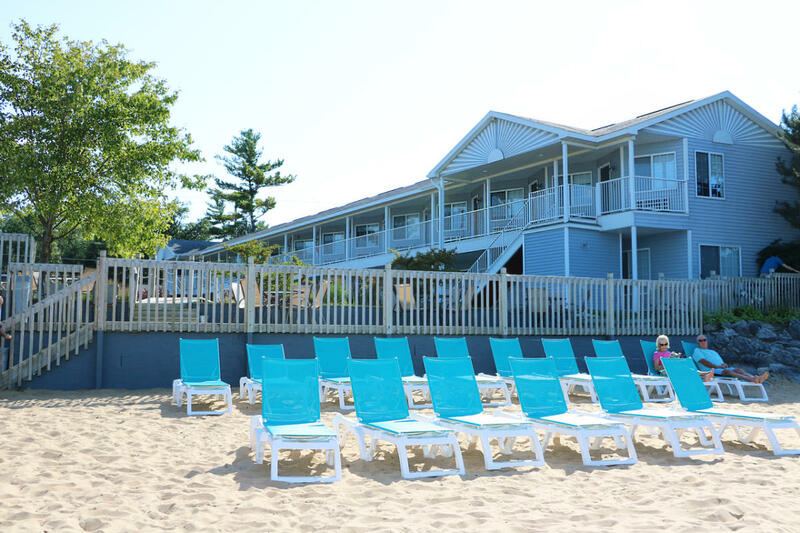 The Brio Beach Inn is it! 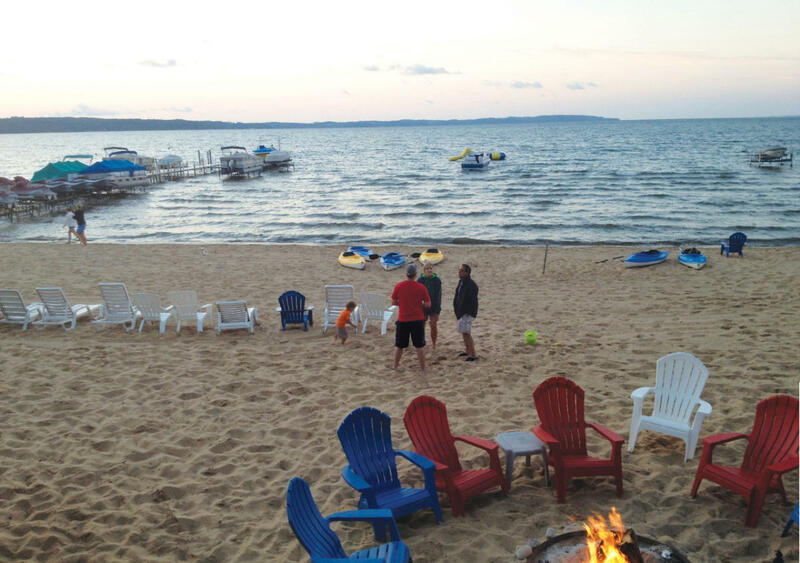 Join us for a delightful stay at our quaint Inn located on the sandy shores of beautiful East Grand Traverse Bay where the water is crystal clear and the ambiance takes you back to those long, lazy days of childhood. 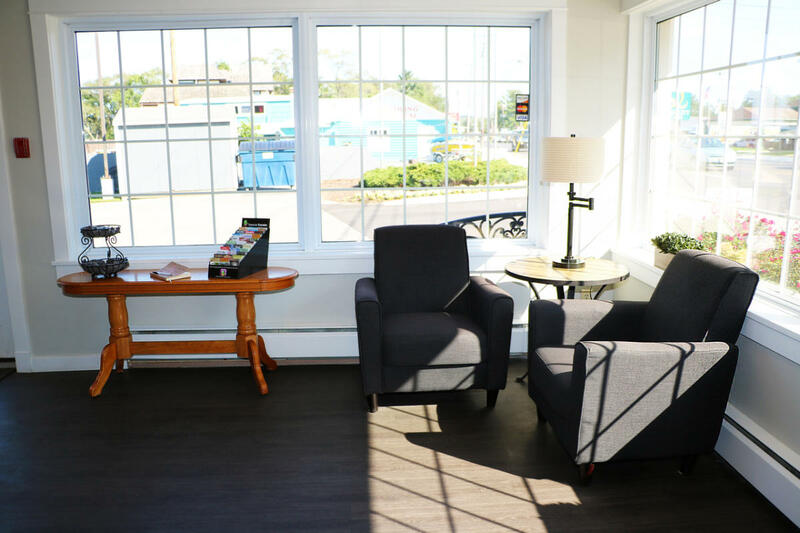 Enjoy our completely renovated “Cottage Inn” offering breathtaking views of the bay with beachfront access almost literally at your doorstep. 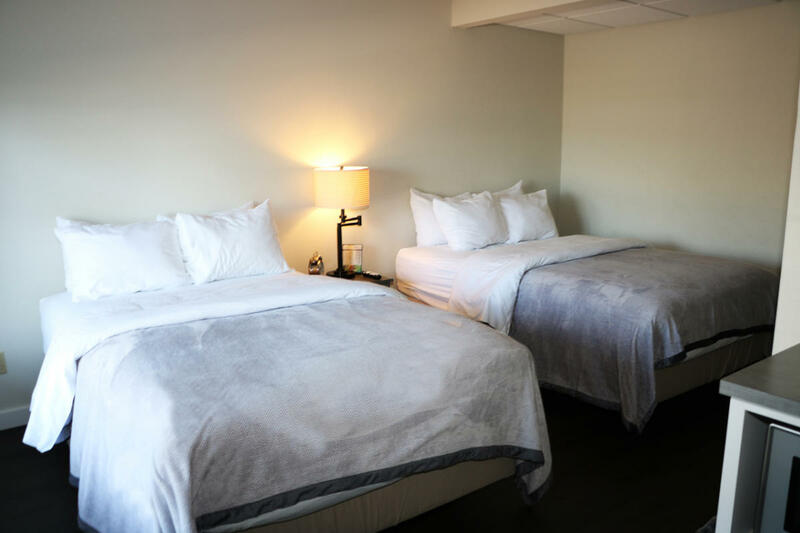 Melt into our brand new pillow top beds after a day of fresh air and play. 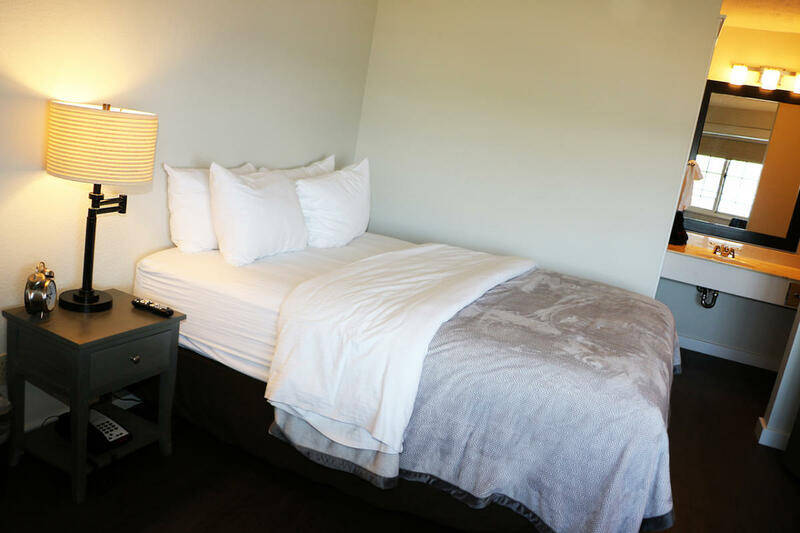 Enjoy a full channel line-up with HBO movies on a new 32 inch flat screen television, refrigerator and microwave, in room coffee, wireless internet, and wake up to the most incredible view right out your window! 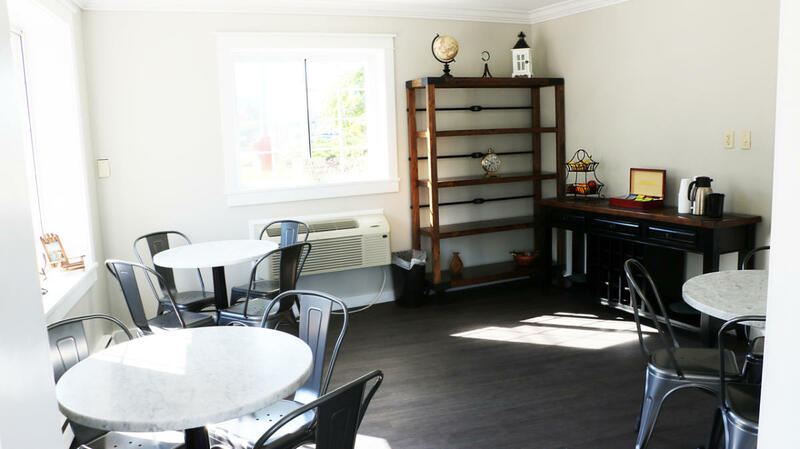 Fresh fruits & juices, served with pastries, local artisan breads, cereal, coffee and tea from our “Classic Continental Breakfast” will be waiting for you in our cozy lobby every morning from 8 a.m. til 11 a.m. (seasonally). 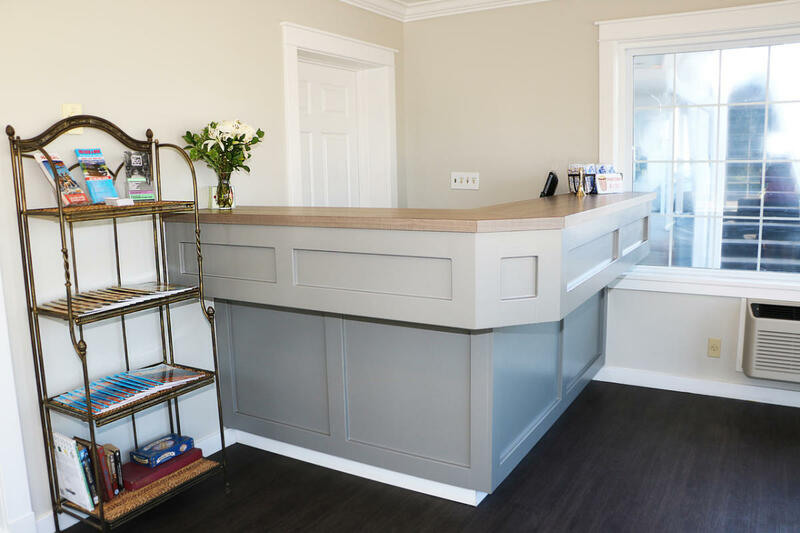 It really isn’t necessary for you to even get into your car if you don’t feel like it, as we have everything you could possibly need, either right here or within walking distance. Laundry facilities on property, wireless internet throughout…even on the beach! 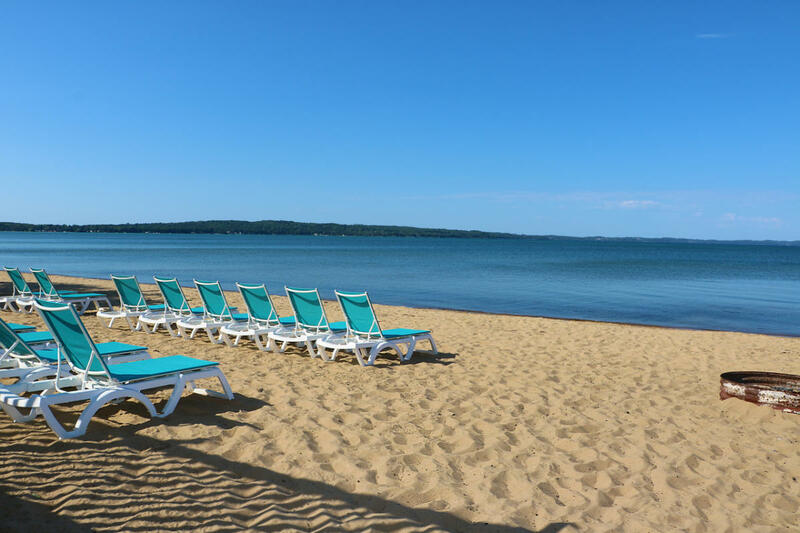 Chaises lined along the beach for you to lounge the day away and a bon fire to gather for the sunset.